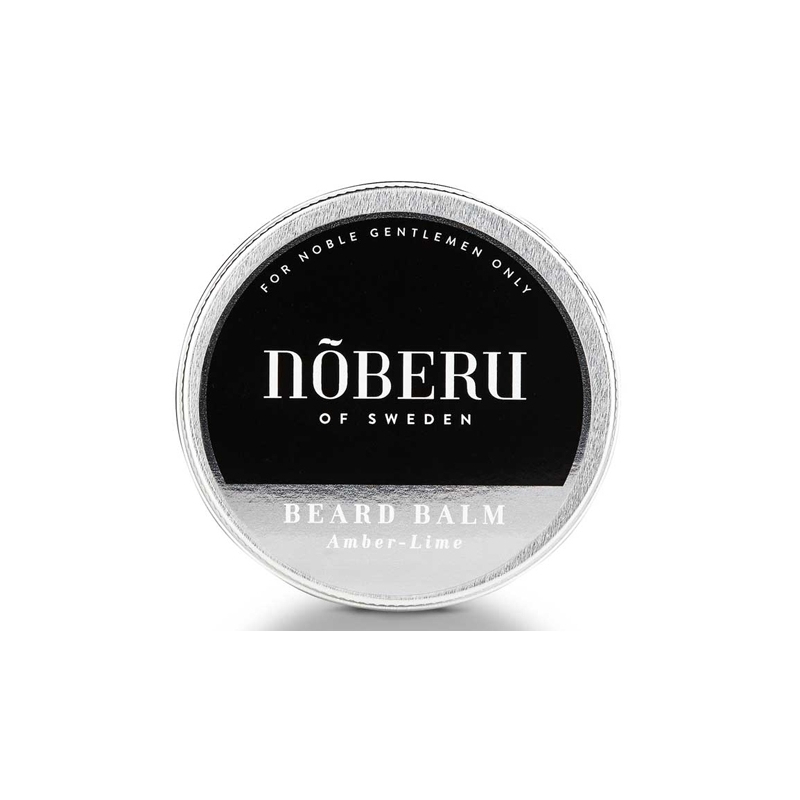 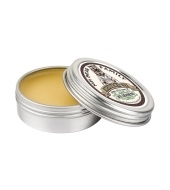  Nõberu of Sweden Beard Balm is a uniqe mix of beeswax, almond and coconut oil. 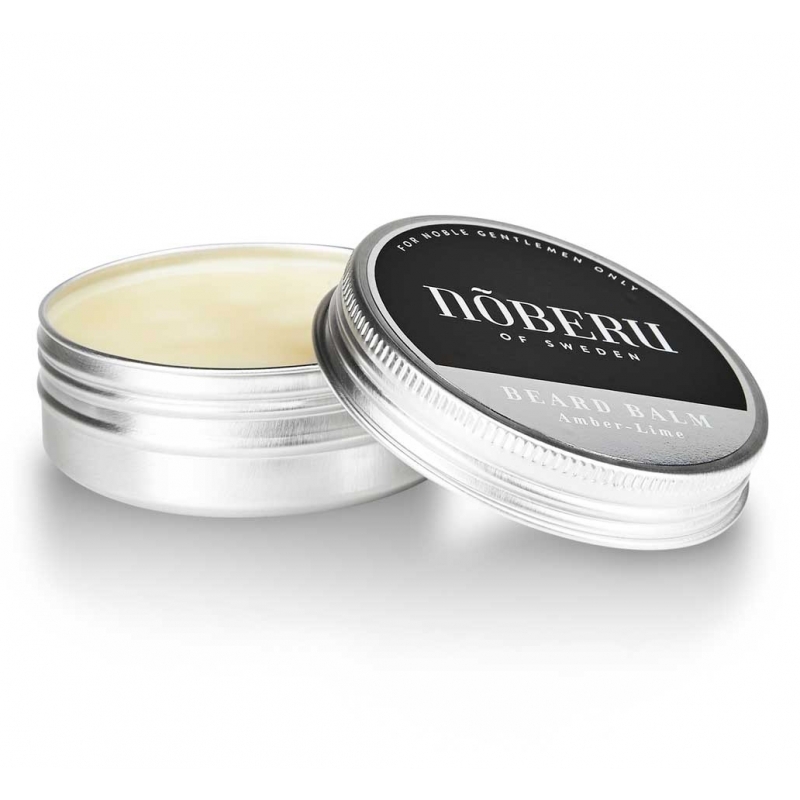 The result is a Beard Balm that cares and softens but also is a easy to work with styling product for those bad beard days. 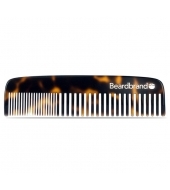 The uniqe mix of oils have one more amazing effect, run a comb or brusch through your beard and the oils will absorb air. 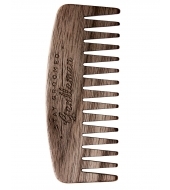 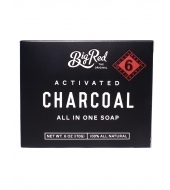 This will leave your beard even more magnificent. 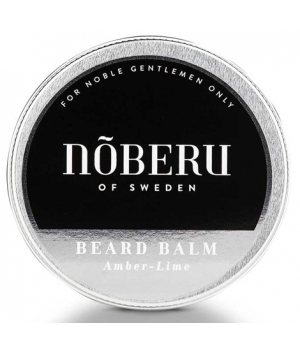 Nõberu of Sweden Beard Balm is pleasantly perfumed.